Online Donors Send Jamaican Bobsled Team To Sochi : The Two-Way After word spread that Jamaica's two-man bobsled team had qualified for the Olympics but didn't have money to go to Russia, Internet donors stepped in — even contributing in Dogecoin, the peculiar digital currency. 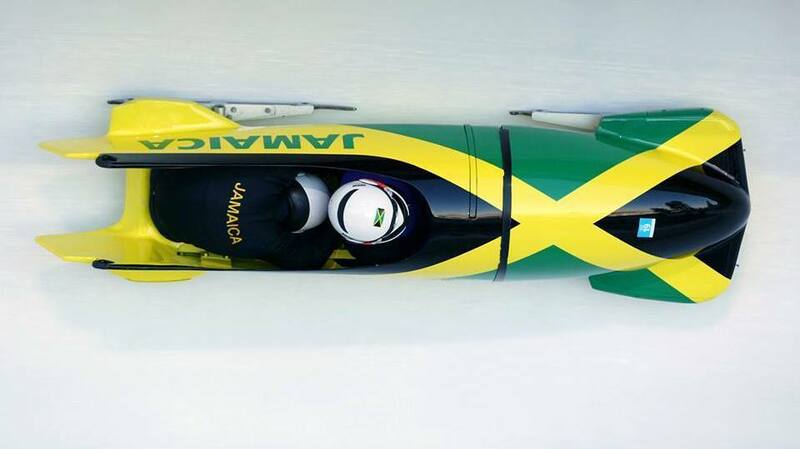 The two-man Jamaican bobsled team will be heading to Sochi, Russia, for the 2014 Winter Olympics, after a fundraising campaign gave a much-needed boost to its budget. After word went out that Jamaica's two-man bobsled team had qualified to compete in Sochi next month — but didn't have money to go to Russia — Internet donors saved the day. Thousands of people contributed to online campaigns, including one held in Dogecoin, the peculiar digital currency. The Jamaican team of driver Winston Watts and brakeman Marvin Dixon had hoped to raise $80,000. Donations blew past that amount, thanks to an outpouring of popular support and media attention — including an Associated Press article in which Watts said of the fundraising effort: "Right now, we're at zero." That was on Saturday — just four days ago. By our tally of two online campaigns, the team now has more than $184,000. It seems that Watts, 46, was on to something when he spoke to the AP. "I'm not a person who likes to quit," he said. "I put my heart into it and I know for a fact that people are going to help this team." As the story spread, the International Olympic Committee reportedly said it would step in to pay the Jamaicans' travel costs. But the team has other expenses, such as equipment and training time — much of which has previously been paid for by Watts himself, according to reports. The fan-favorite bobsledding squad first sped to fame in 1988, when its four-man team made their Winter Olympics debut, and then again in 1993, when the film Cool Runnings also popularized the team's slogan: "Feel the rhythm! Feel the rhyme! Get on up, its bobsled time!" This year, the two-man team benefited from that enduring popularity, and from an Internet meme. Their campaign was funded in part by Dogecoin — a crypto-currency that's similar to Bitcoin but is based on the inexplicable yet irresistible "doge" meme, in which shiba inus, a cute Japanese dog breed, are shown in various settings, the photos embellished with words of praise and amazement — particularly "wow." The Dogecoin community embraced the Jamaicans' efforts to compete in Sochi, sending them the equivalent of around $30,000. 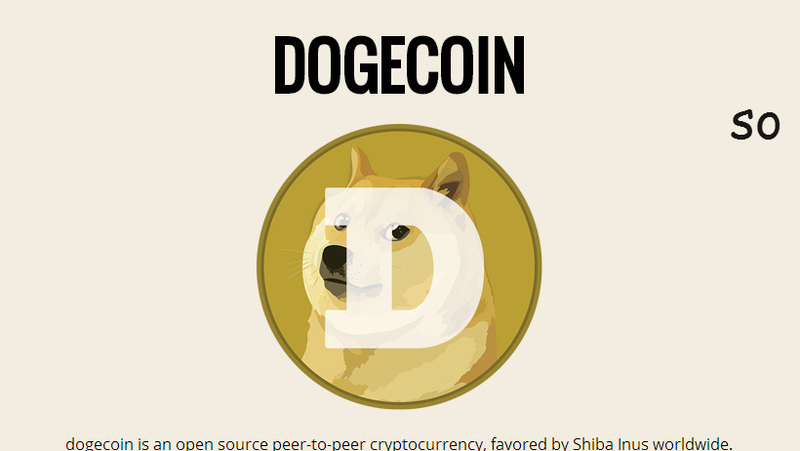 The Dogecoin effort was one of several fundraising campaigns that cropped up. It's been added into a campaign on Crowdtilt that was started by Lincoln Wheeler, who calls himself an "everyday Winter Olympics fan" who had been assured Crowdtilt would send the money directly to the Jamaican team. He later gave control of the campaign to Jamaica's organizers, including Devon Harris, a member of the original "Cool Runnings" team. Donors raised nearly $130,000 on Crowdtilt; organizers shut the campaign down after it exceeded their goal. The team's first "official" campaign was on Indiegogo, where donors sent them more than $54,000. Wheeler said he "has been shocked by the public outpouring of support." The team also helped raise its profile this week, by visiting the Sundance Film Festival in Sun Valley, Utah, as the Jamaica Observer reports. One last thing. If you're wondering how the Jamaican team will fare in Russia, wandering around looking for shops and restaurants that accept coins with an iconic dog photo on them, don't worry: Before passing the money along, the Dogecoin Foundation, which mounted the campaign, exchanged the funds into what it calls "a fiat currency" — presumably, U.S. dollars — as The Guardian reports.